Going on a hiking adventure is a great way to reconnect with Mother Nature. It is also a great stress reliever. But in order to complete all the daily activities that you have been planning for your hiking getaway, the body also require abundant amount of rest. And what better way to rest the body than to have a good night’s sleep under the heavens. 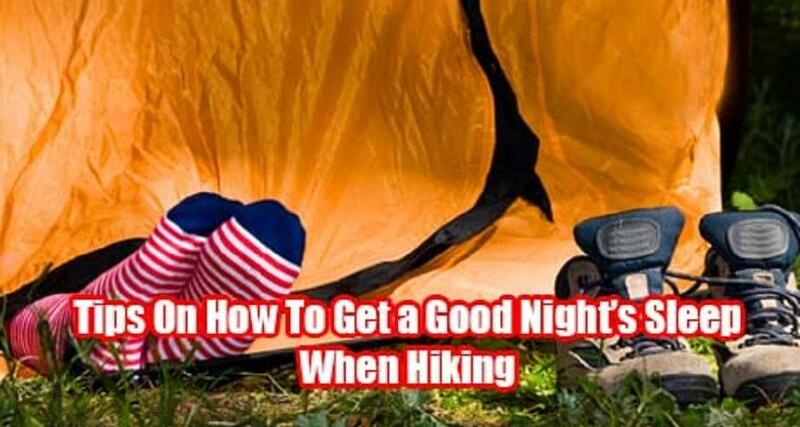 So weather you are an experienced hiker or just a newbie, here are some helpful tips on how to get a good night’s sleep when hiking. Sleeping bags, blankets, and other heating devices are all important in keeping the body warm when one dreams of sleeping under the stars. 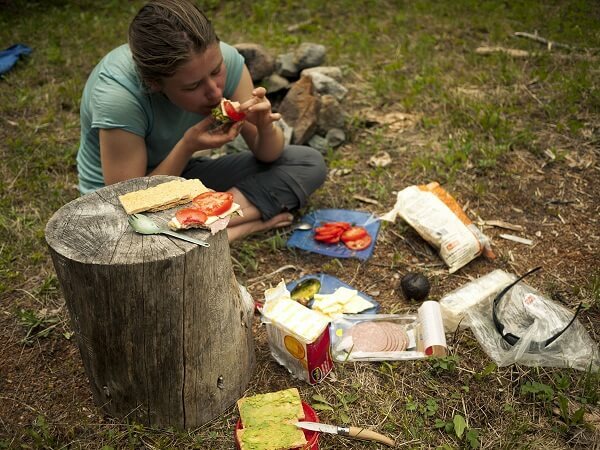 But the most important tip to remember to really make sure that you will have a goodnight sleep during your hiking expedition is that your last meal before retiring for the night should be robust and fatty. Having a robust and fatty meal allows the body to produce more heat. It doesn’t mean that you need to bring with you pork chops or steaks on the trail. Adding a good amount of butter in your chocolate drink will do the trick. Your sleeping bag’s insulation properties will lose some of its abilities once it is squeezed together with your other camping essentials. So the best way to regain your sleeping bag’s lost insulation properties is to take it out as soon as you arrive on the campsite. 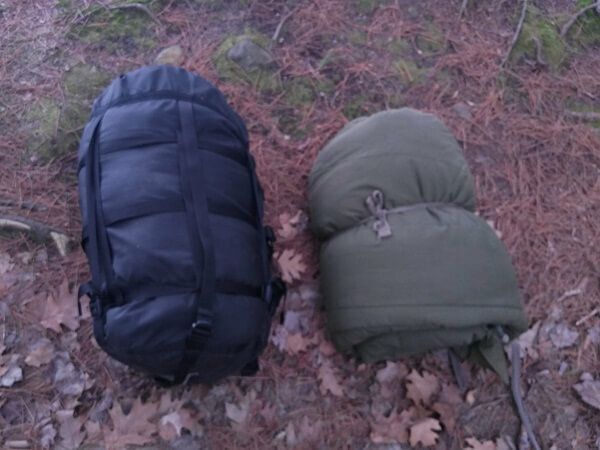 Doing this will allow the sleeping bag to expand, regaining its properties back. Before you retire for the night, make sure that you are completely dry, dry as in from head to foot. 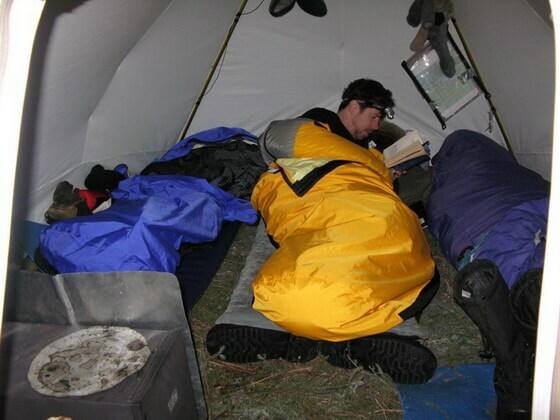 If you can slip into fresh set of clothes before slipping in your sleeping bag, the better. 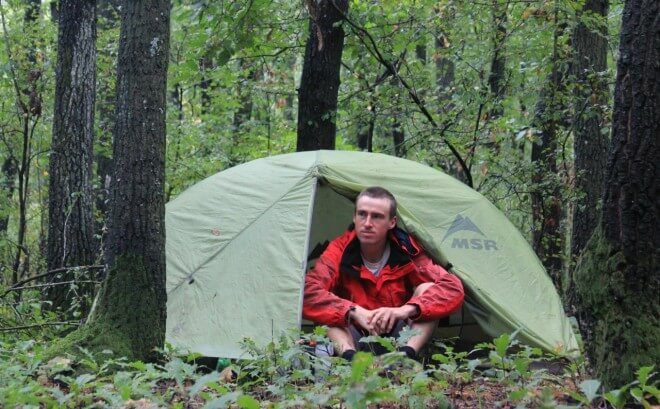 You don’t want your damp and sweaty clothes to dry out due to your body heat while trapping the moisture in your sleeping bag. 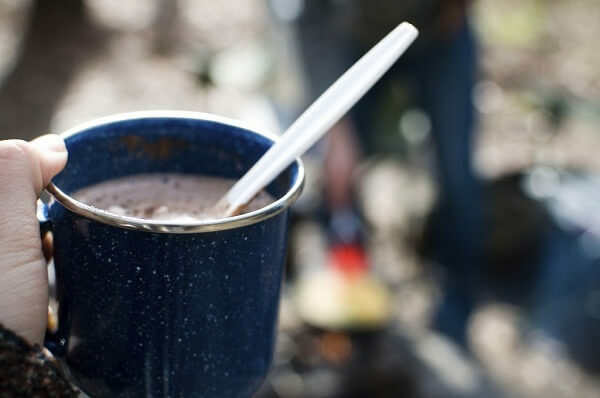 If you want to drink something before you sleep, do not drink hot water or cocoa. Warm drink is enough. It will warm your body but it will not get you sweating again. 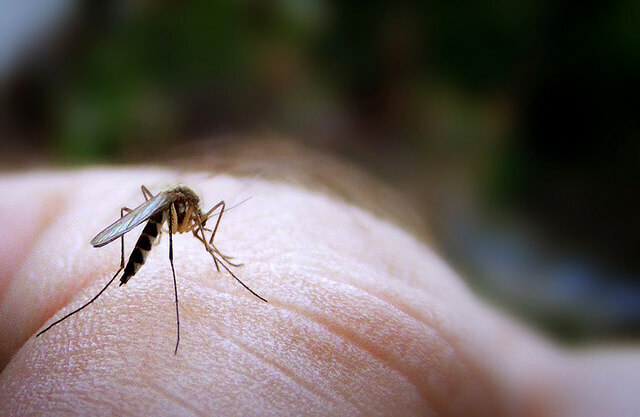 How do you keep those dreaded buzzing bugs away in order to have a goodnight sleep? Here are few tips. Do not camp near swamps, streams, or ponds. Never wear cosmetics and use perfume before sleeping. Use water resistant bug repellent. Put a branch or two of sage in your campfire. Bugs hate the smell of burning sage. 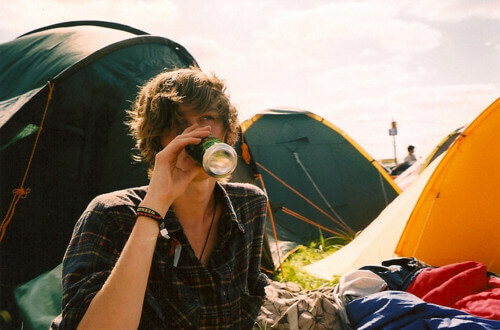 TIP 6: Alcoholic Drinks are a big NO NO! Yes, alcohol can make you feel warm for about 30 minutes or so. But after the effects run out, your body will have a hard time keeping its temperature regulated. So instead of a goodnight sleep, you may end up awake the whole night. Where’s the fun in hiking if you are always in your comfort zone? The best way to enjoy nature is to adapt to the surroundings. Use whatever Mother Nature has to offer and do things the old school way. The best way to do this is to research and read about the do’s and don’ts in hiking before embarking on that great outdoor adventure.